See you #underthestringybarks THIS SATURDAY! This month #underthestringybarks we showcase over 200 of the very best makers and creators Melbourne has to offer. From near and far our stallholders come to create a Craft Revolution that is at the unique heart of the Emu Plains Market ethos. Feast on awesome food from around the globe while enjoying live tunes from resident musos The Whisky Gypsies and Matt Katsis. As always there is plenty of fun for the kids with face-painting and jumping castles PLUS FREE juggling workshops from Balls For Your Mind!! 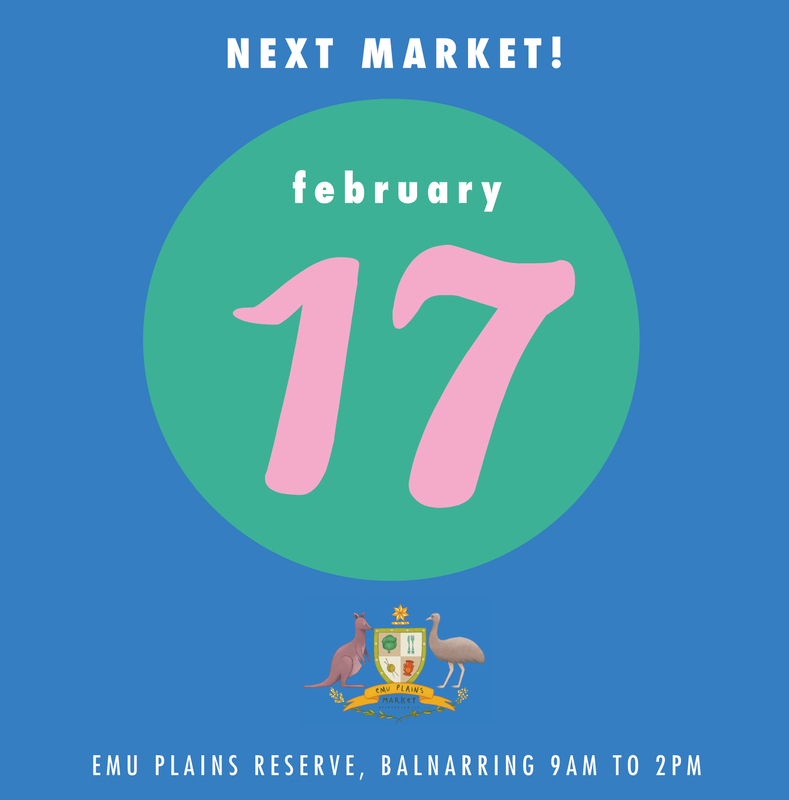 We can’t wait to welcome you to our fabulous February market!